I have been missing Nicky Romero for a hot minute. Ironically, prior to hearing this track, I questioned when would be the last time I heard a Nicky Romero track. I know it wasn’t that long ago, but I missed hearing a track from him. 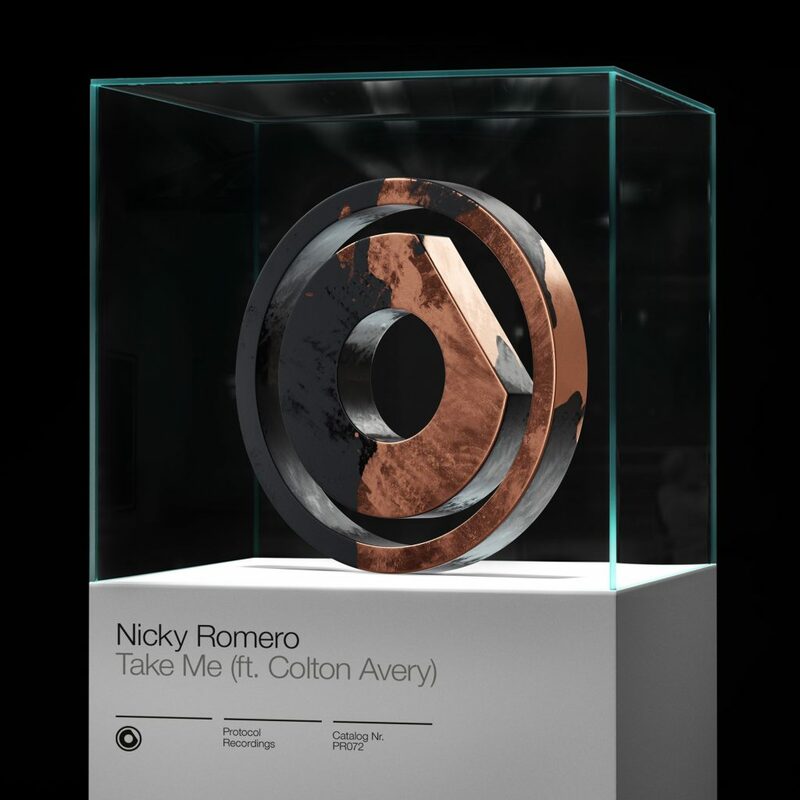 This latest track is called “Take Me” featuring Colton Avery on the vocals. This is such a feel good progressive house track that you will instantly fall in love with. There is so much good vibes to this track. It is a light handed track that will have you singing and dancing from the moment you hit the play button. Colton Avery’s vocals really take this to the next level. Check it out now!